College representatives from various universities come to the College & Career Center room 211 to present information about their colleges. Sign up for Dual Credit with South Suburban College! Financial Aid Opens October 1st! Free app for students to report any bullying issues. 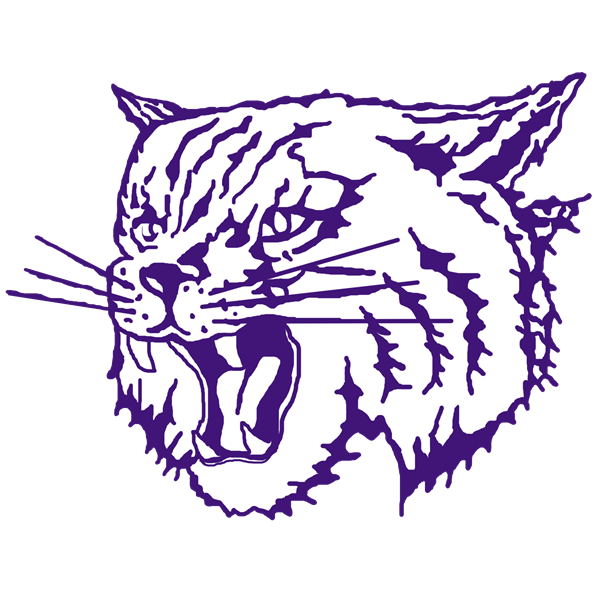 The Chicago Sky has selected Thornton Township High School as the eighth weekly winner of its 2017 “High School Team of the Week” program presented by Robert Morris University Illinois. The Wildcats receive this honor after being nominated for their accomplishments on the court, in the classroom and in the community. Thornton's DeShawnte Carraway was thrilled to have the opportunity to play in Tuesday's Double Duty Classic at U.S. Cellular Field. And not only because of the chance to showcase his talents.